"What did you hear, you little twerp?" Tyke asked, holding Francis's wrists and looking at him with narrowed eyes. "I heard about the phone booth, and Tyke, let me join your gang! If you want to smash phone booths, I could help you. I can run fast. I'm fastest under eleven in the school. I could watch out and warn you, and you could smash anything you wanted." Where The River Begins by Patricia St.John was published by Moody in July 1995 and is our 6715th best seller. 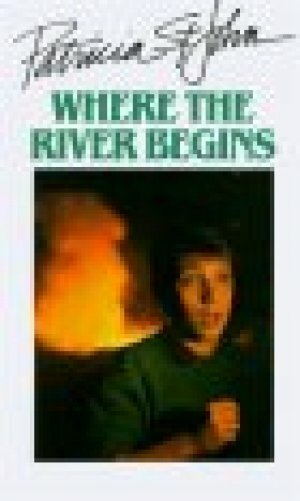 The ISBN for Where The River Begins is 9780802481245. Be the first to review Where The River Begins! Got a question? No problem! Just click here to ask us about Where The River Begins.